Play-Doh Party Pack, Add-on, Lowest Price! Need party favors? 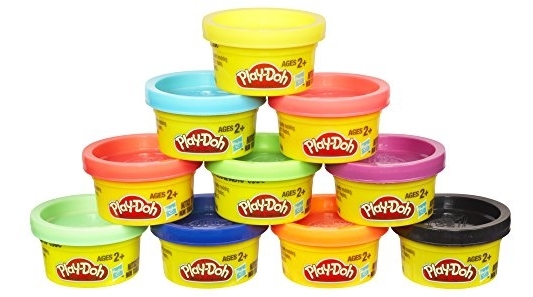 🙂 Amazon.com is offering up a deal on the Play-Doh Party Pack for $2.99 (reg. 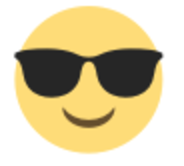 $7.99) shipped!